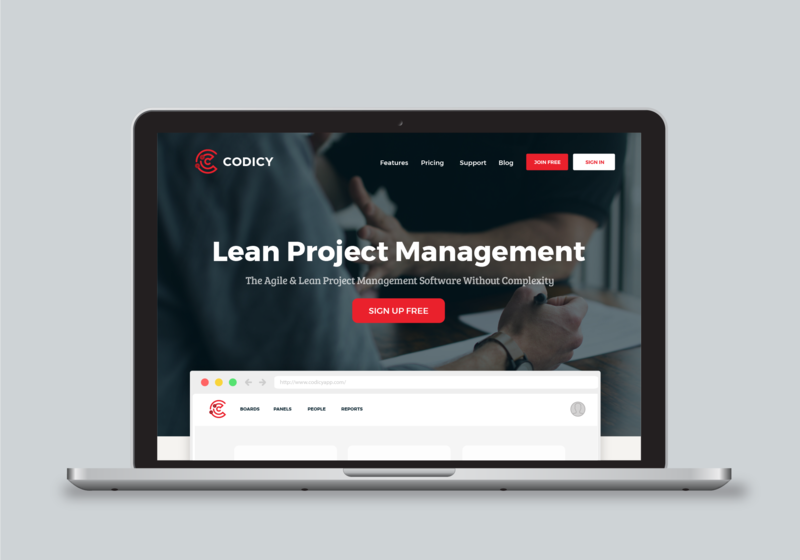 Codicy is a brand-new lean project management software for development teams. The client approached us to design a logo and branding for this new product. 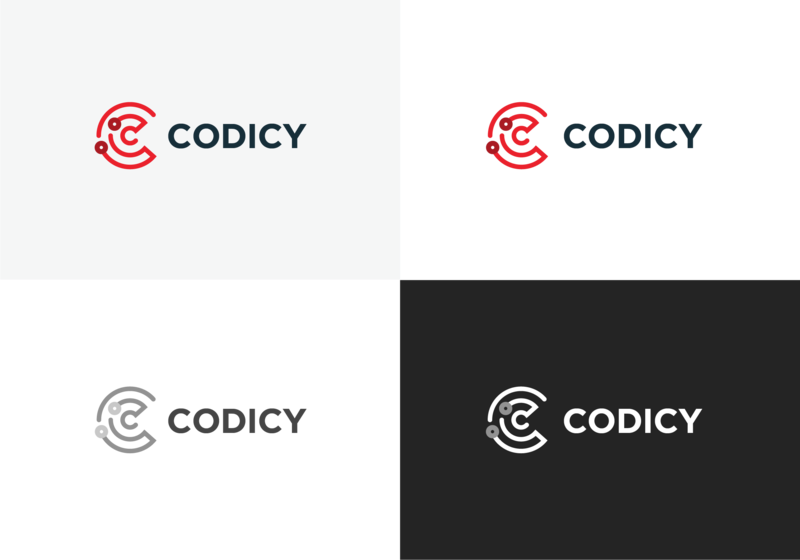 We explored several logo options and directions with the client before deciding on the final logo. 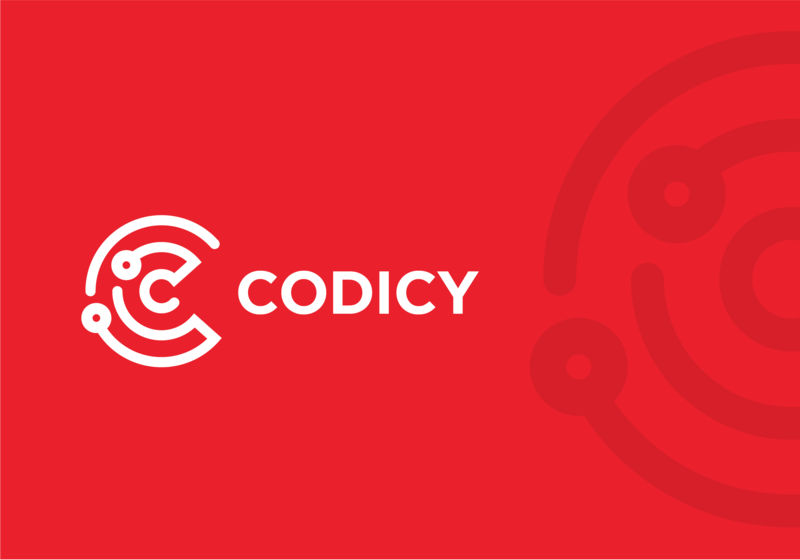 The paths in the selected logo represent developers project paths, much like a “git” workflow. 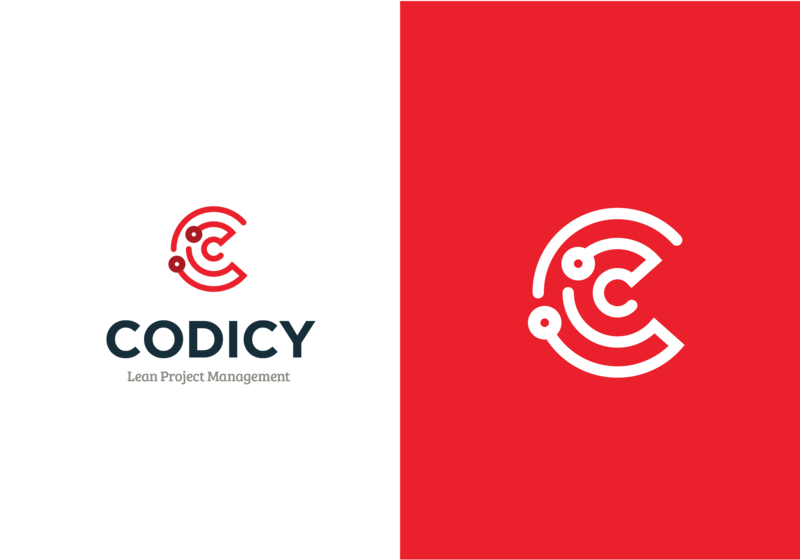 These project paths curve and collect together to form the “C” for codicy. 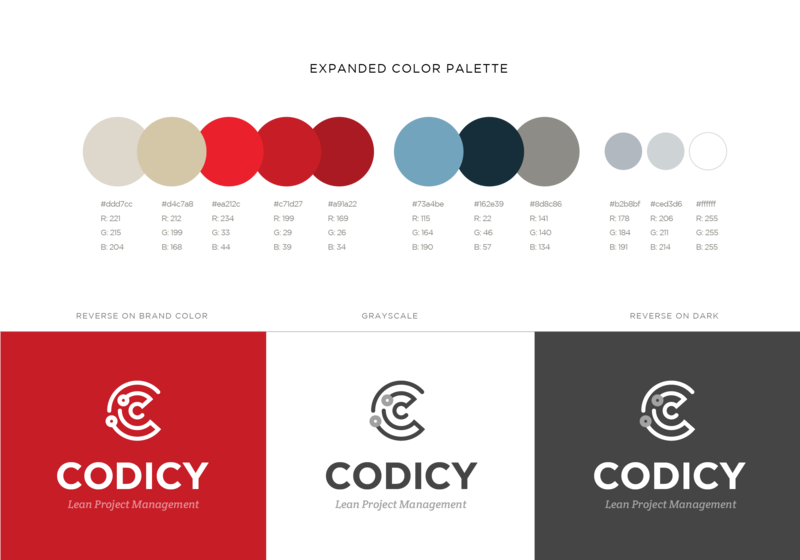 We selected bold color palette and created a simple brand guide that included their complete color palette, fonts, margins/spacing guides and icon sets.